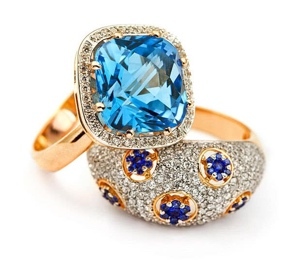 Lambert Jewelers is uniquely qualified to appraise your fine jewelry and gemstones. Our experienced staff has the background and gemological training to do a professional job of evaluating the current value of your precious keepsakes. While these items are priceless to you, it's important to remember that the value of the precious metal and gems that comprise your fine jewelry is constantly changing due to market conditions. All appraisals are done in house and never leave the building. We have the latest GIA technology to test synthetic vs. natural diamonds and detect other lab made stones. Recently purchased items come with an appraisal upon request. The usual turnaround for appraisals is 4-8 business days and can run between $25-$100 depending on the item.